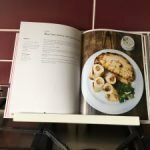 There’s every chance you caught Claire’s review last week on London The Cookbook and it’s likely, as it was with me, that you didn’t get to the end of the piece without visibly drooling. The only way I could be satisfied was trying one of the masterpieces for myself and it doesn’t disappoint. What instantly caught my attention was The Ivy’s Shepherd’s pie recipe. The Ivy, a prominent celebrity haunt in London (which also now has a restaurant in Clifton, Bristol), plays an essential role in London’s food scene with it’s distinctive decor, glamorous aesthetic and renowned dining experience. However, it is a perceived luxury that has been seen as not easily available to some, that is until the creation of this literary masterpiece. And so here is where I started my own personal exploration into London’s most prominent eateries. When I work from a recipe, I like to turn it into a complete activity. It is a process not to be rushed as I meticulously work my way through each step. It makes the exercise more relaxing and ultimately rewarding when I sit down and enjoy all the hard work. 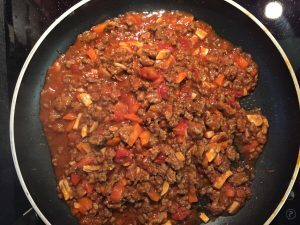 What I loved about this recipe was the easy pace of it- because the creation of the meaty base is slow cooked and/or is required to ‘sit’, after the initial preparation, it’s a case of occasional stirring and adding additional bits here and there. 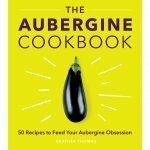 The meaty base would make for a great bolognese too! As I wasn’t throwing a dinner party and just making it for two, I just divided the ingredients by 3- I’m not one to be too accurate with my quantities (often making rough estimations- potatoes is a good example of that in this recipe, it’s pretty challenging to be accurate with the weight of potatoes) and a few of my ingredients we’re a little over but it didn’t seem to make a difference to the overall consistency of the dish- if you find the consistency alters drastically you can counter it by adding more liquid or if you find it has too much liquid, keep it on the heat for a bit longer. 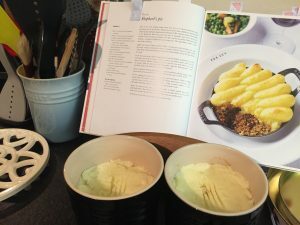 Although I wasn’t making it for the masses on this occasion, it is an ideal dish if you are looking to host a dinner party as it is simple to make in bulk and the timings of the steps make it a stress free dish to work from. What’s more, it’s one of those classic British dishes that will be delighted by all who come to dinner.